En-suite rooms with King size Sleigh beds with pillow topped 3000 pocket sprung orthopaedic mattress, Egyptian cotton linen, LED flat screen TV with Free-view, tea and coffee making facilities with Bosch Tassimo coffee machine, Each room has a Steam iron and ironing board, Hair dryer and Hair straighteners. 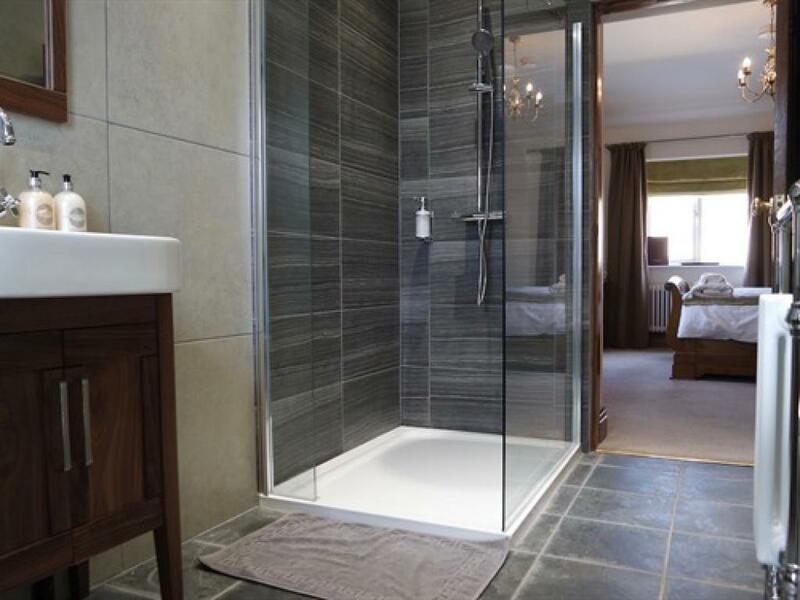 Modern en-suite shower rooms with large walk in showers. 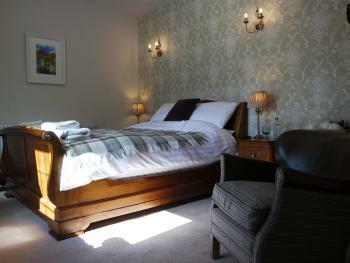 All rooms are ground floor with own entrance. 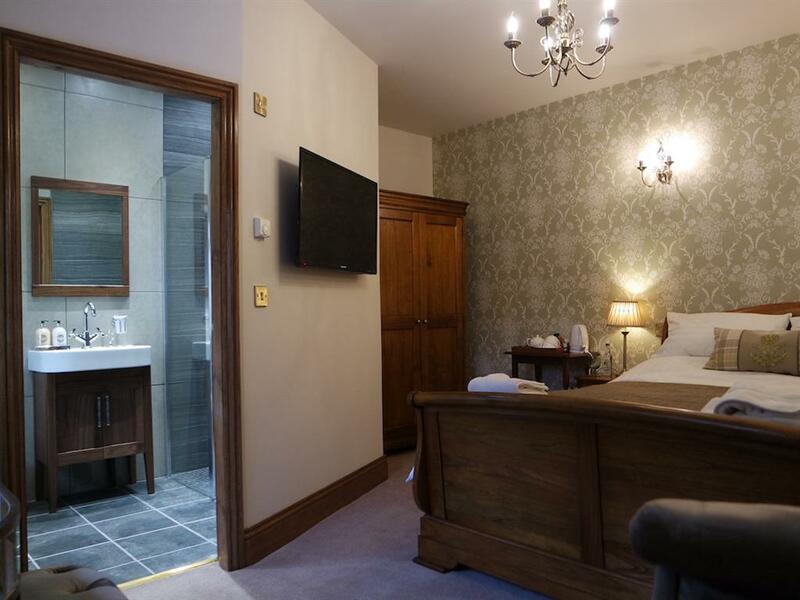 Larger En-suite room with King size Sleigh bed with pillow topped 3000 pocket sprung orthopaedic mattress, Egyptian cotton linen, 40" LED flat screen tv with Freeview, tea and coffee making facilities with Bosch tassimo coffee machine, Steam iron and ironing board, Hair dryer and Hair straighteners. 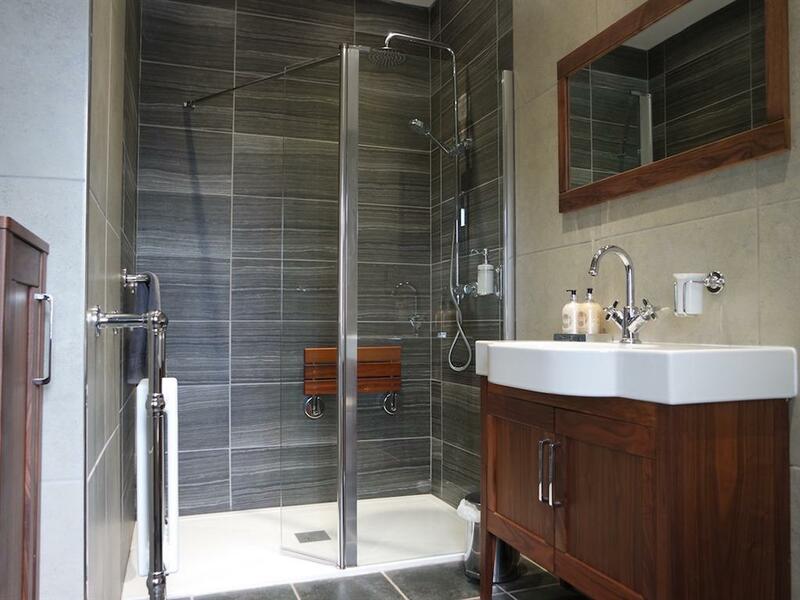 Modern en-suite shower room with large walk in shower. 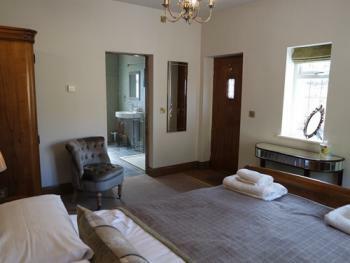 Ground floor room with own entrance. 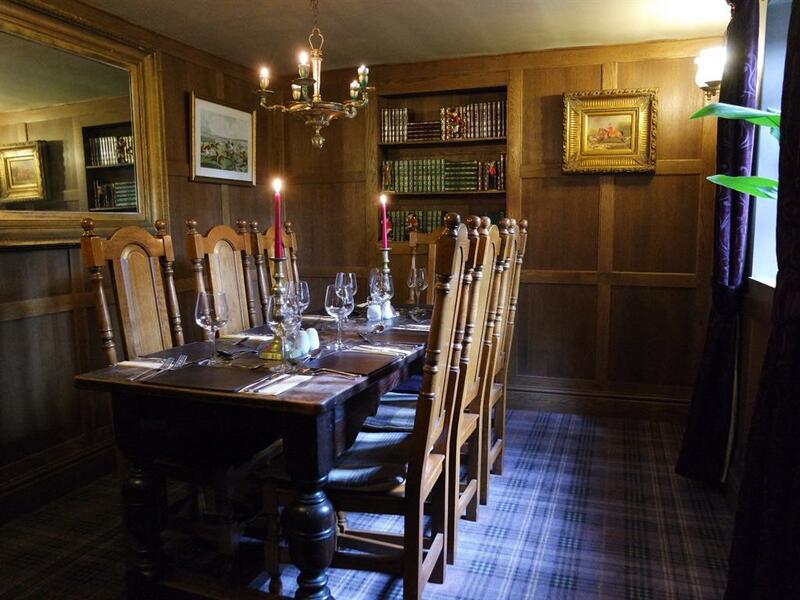 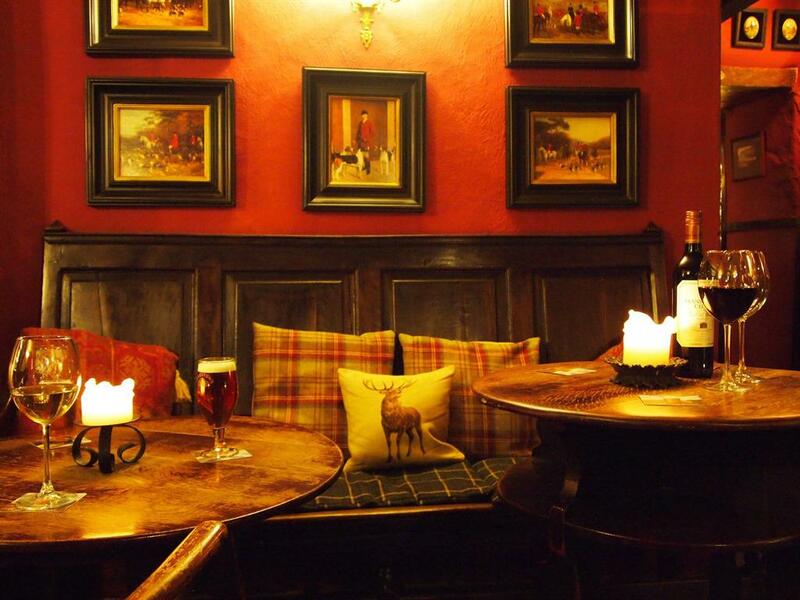 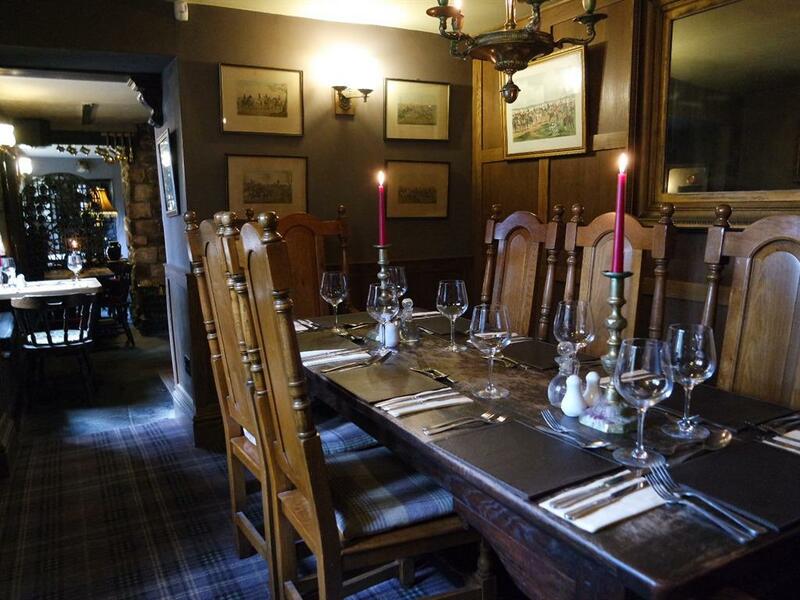 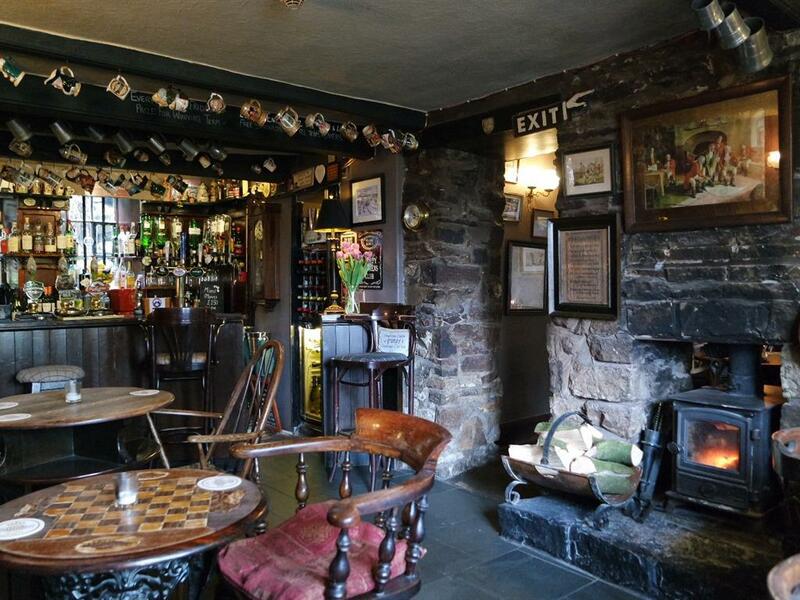 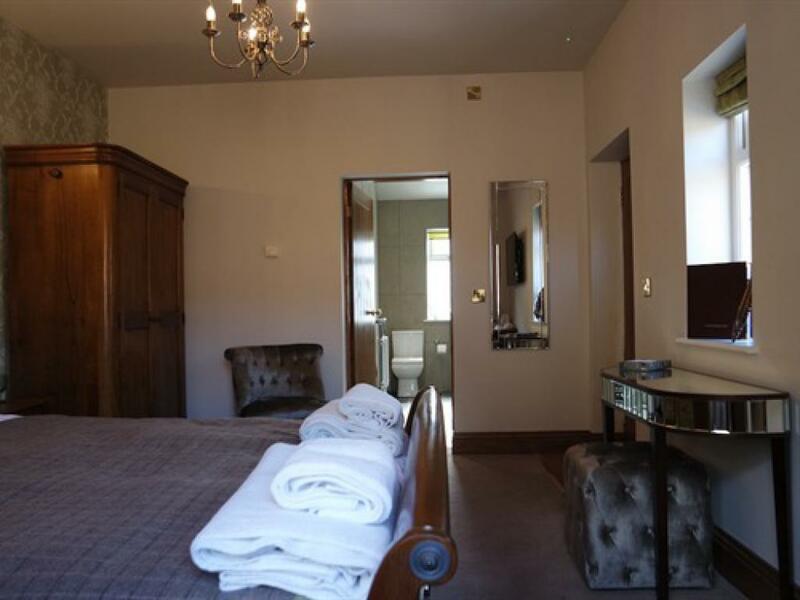 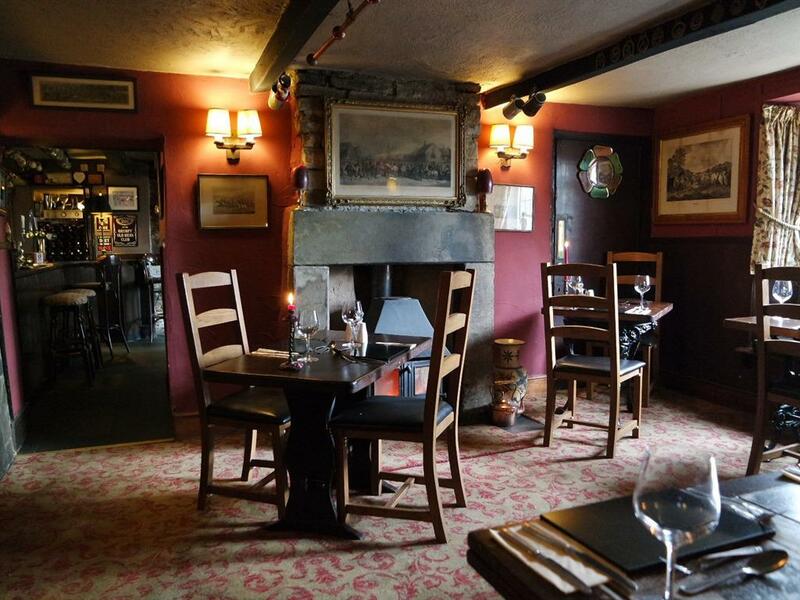 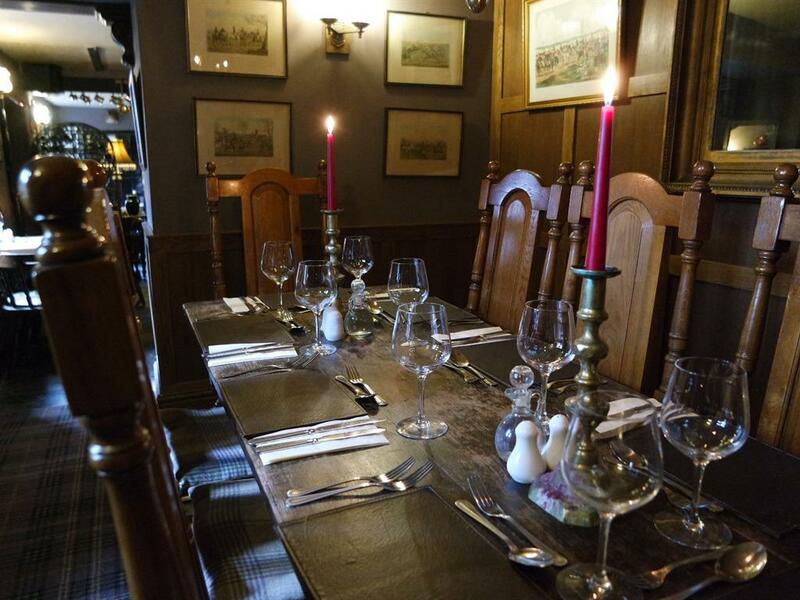 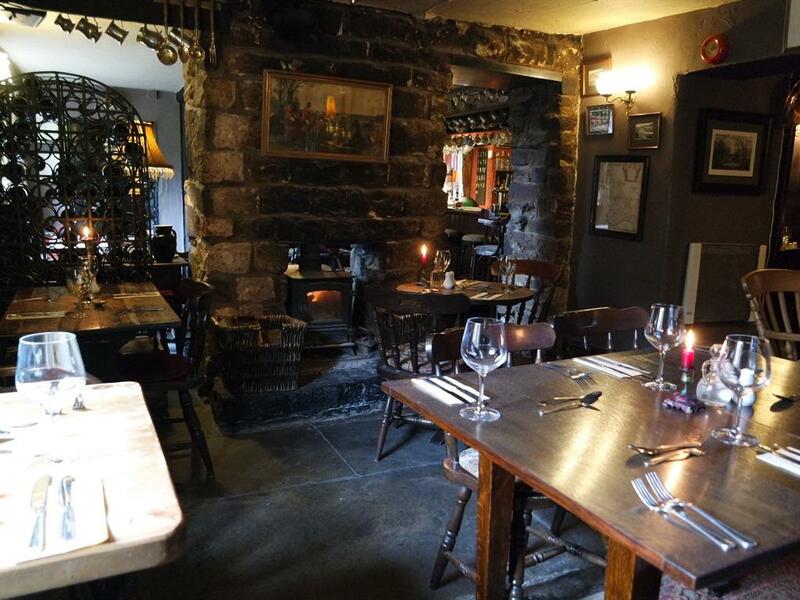 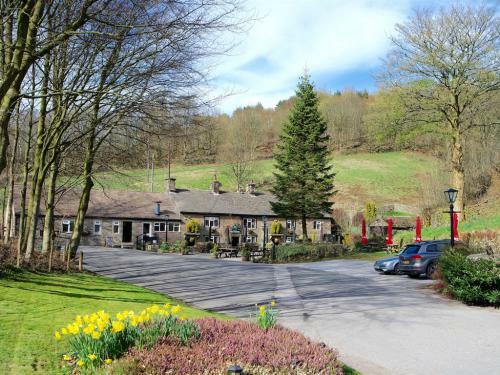 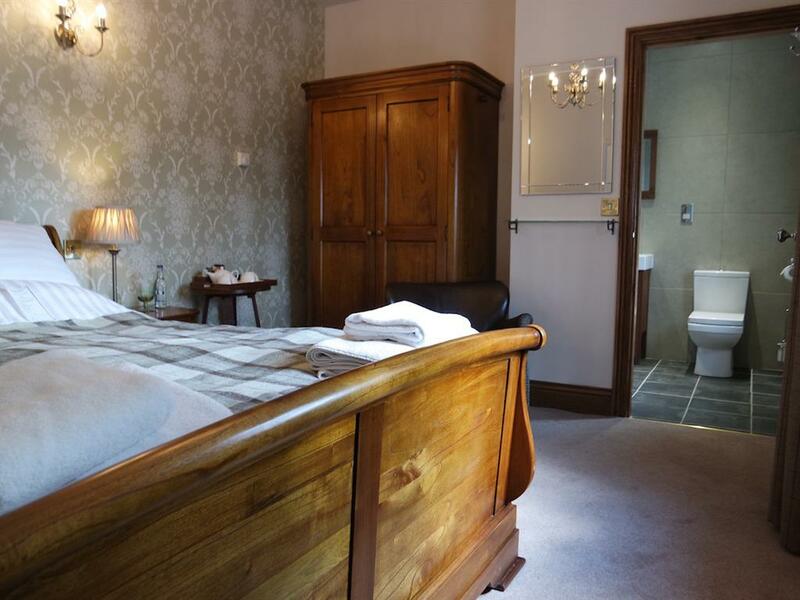 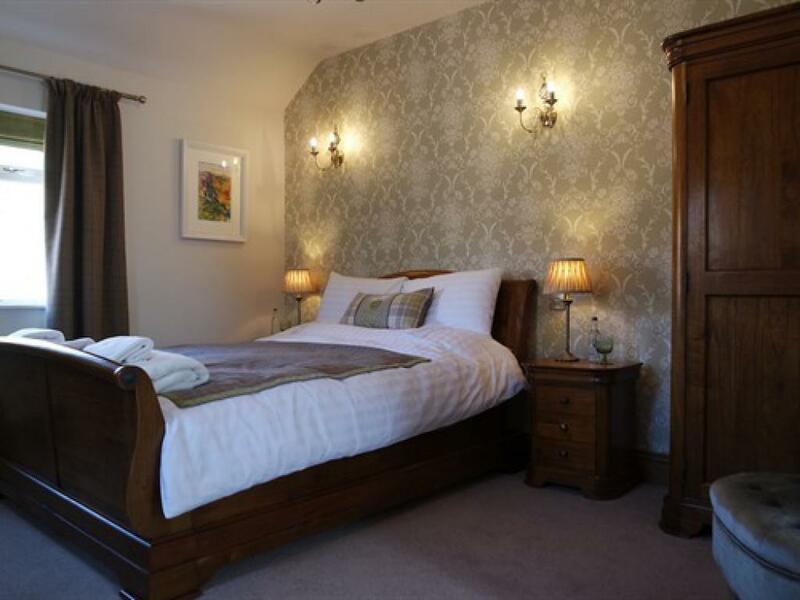 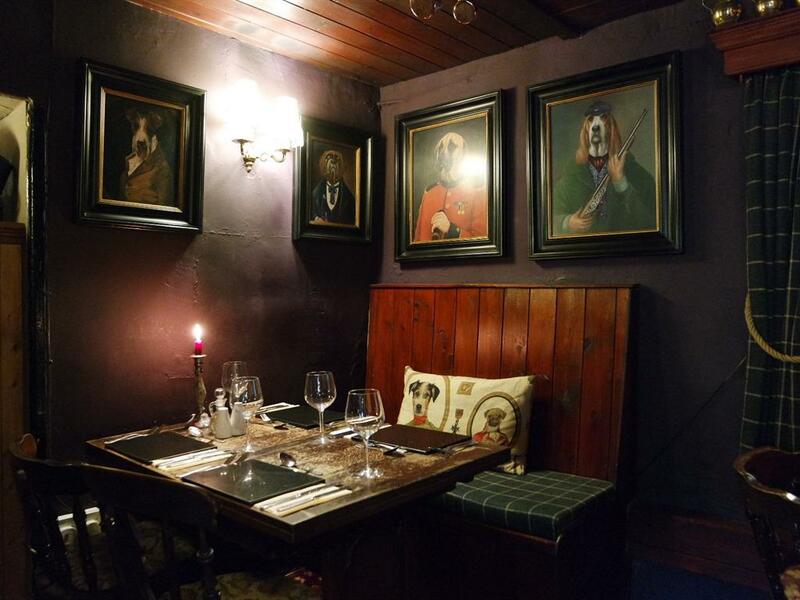 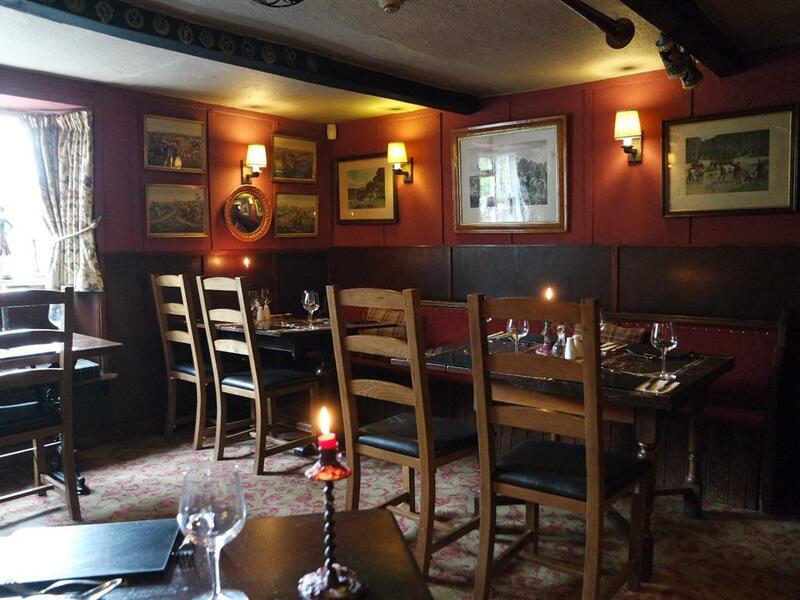 Nestled in the glorious Peak District National Park The Lamb Inn is an 18th Century coaching Inn which has been sympathetically extended to provide three luxury en-suite bedrooms. 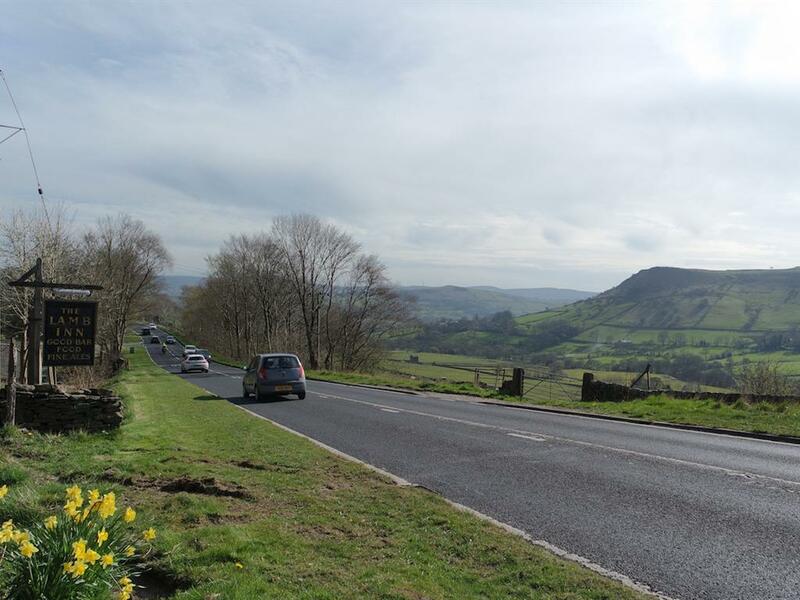 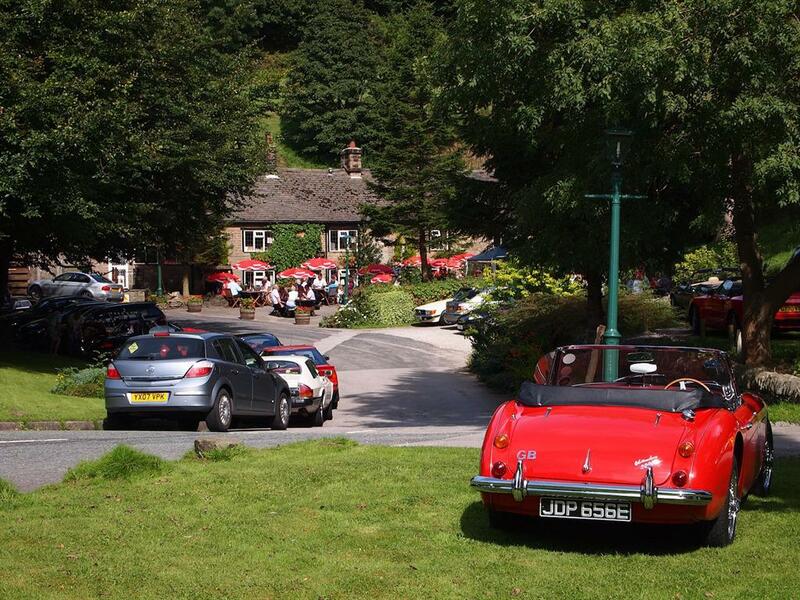 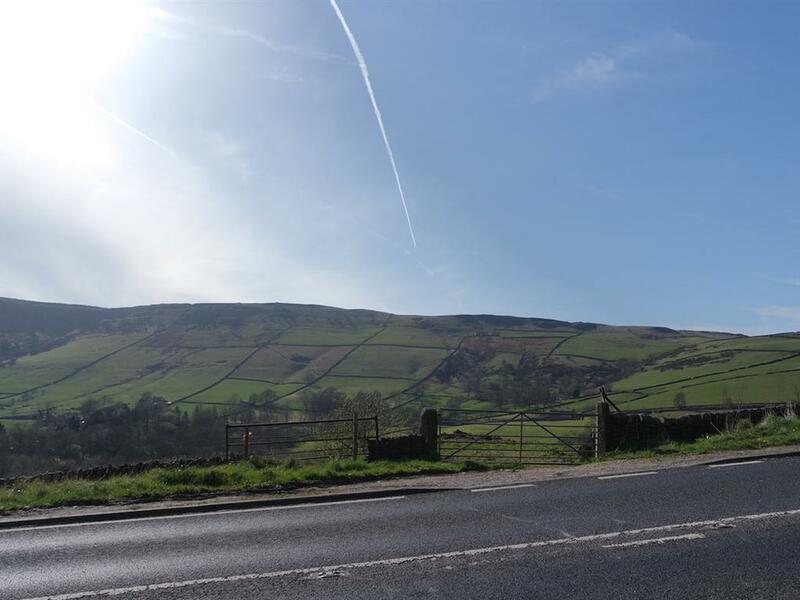 The Inn is located just off the A624 halfway between Chinley and Hayfield in the High Peak, from our car park there are plenty of walking opportunities for all levels wether a hike up Kinder Scout or a trek over to Edale the start of the Pennine Way. Across from the Inn is Cracken Edge. 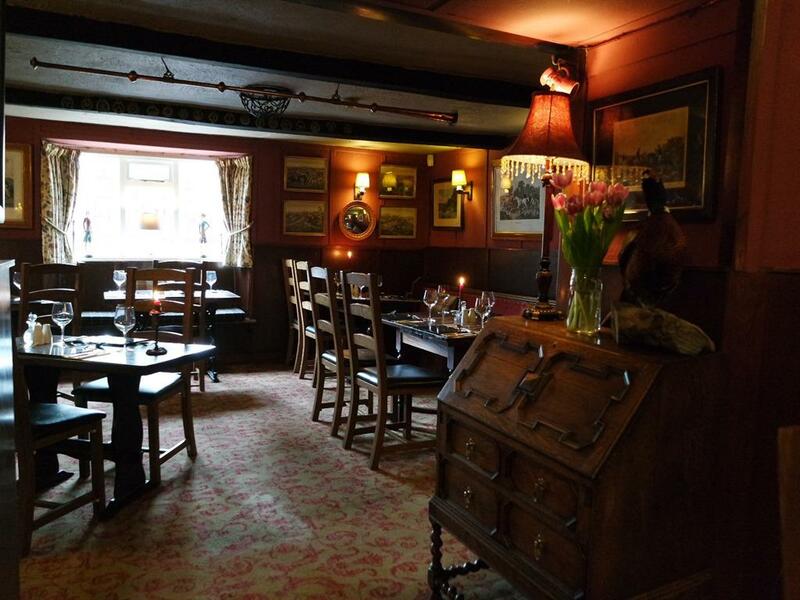 On your return enjoy a meal at The Lamb which is made up of various dining areas all decorated how a old country pub should be with beams, wood burners stone floors and a warm and friendly atmosphere, we also have a oak panelled private dining room for up to eight people on a antique dining table thats as old as the Inn it self. On sunnier days we have extensive out side eating areas with views of the surrounding hills. 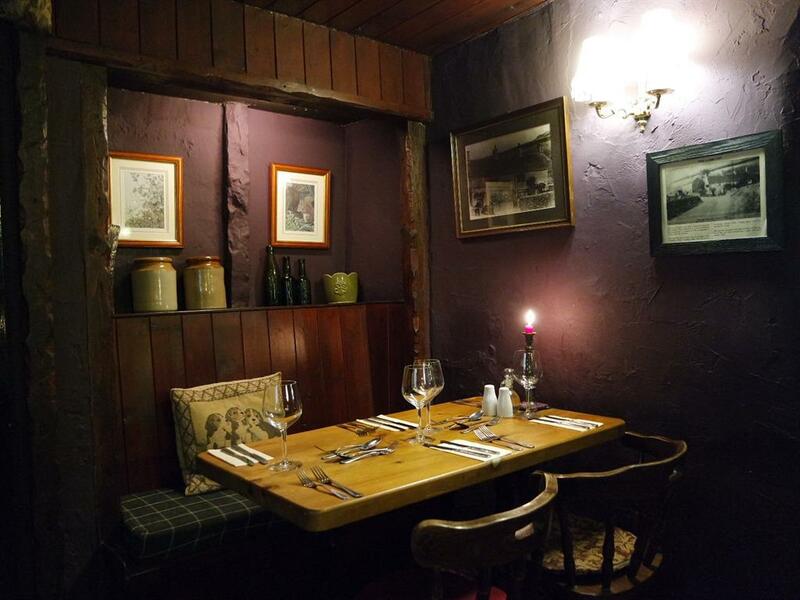 The menu consists of good hearty pub classics to eastern influenced dishes and a monthly changing specials menu were you can find more elaborate seasonal dishes, which can be accompanied with hand pulled real ales, continental lagers or a glass of wine from our varied wine list.